Savoring the wine lifestyle to the fullest requires stylish and trendy tools that will enhance the wine tasting experience. Wine accessories are designed with wine geeks in mind. These accoutrements are primarily used in the serving and storing of vintages, and range from cork poppers to bottle stoppers to serving vessels. 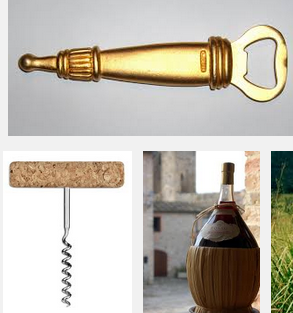 Wine bottle openers come in the form of corkscrews, carbon dioxide driven poppers, and screwpull levers. These tools are used to pop open wine bottles that are sealed with corks. A sommelier knife or wine key is the tool of choice for most wine lovers, because it is quick and easy to use. It resembles a folding pocket knife, and includes a small blade for cutting the foil and a bottle screw for drawing out the cork. Decanting accessories allow wine to breathe and removes sediment that will essentially bring out the natural bouquet and taste of wine. As serving vessels, decanters make for an elegant presentation of wines when entertaining guests. These glass vessels have flat bottoms and broad necks that facilitate the proper aeration and pouring of wines. Leftover wines need not go to waste. Wine stoppers help preserve wines for later enjoyment. These tools provide an airtight seal that will help keep leftover wines fresh until the next consumption. The bottom part of a wine stopper can be made from cork, rubber, and/or plastic. The top section of the stopper can come in wacky and colorful designs that will make storing wine a fun experience. Glass stemware is an important component of the wine tasting experience. Wine glasses are vessels for holding and tasting wines. Different types of wine require different shapes of glass stemware. The glass shape and style not only affect the taste of wine, but also impact its perception. Red wine glasses have wide bowls, to introduce more oxygen to improve flavors of red wine, while white wine glasses have small mouths that preserve the crisp flavor of white wines. Wine drip collars catch drips that may trickle down the bottle after pouring and prevent the staining of linens and table surfaces. Drip rings are typically made of plastic or stainless steel that fits snugly over the neck of the wine bottle. The ring has an interior lining made of felt cloth, which soaks up the drip. These wine accessories are must-have trinkets for every wine collector, and also make great wine gifts for people who have passion for the finest wines. These accoutrements allow wine lovers to sit back and savor every moment of their wine tasting experience. Dedicated wine lovers not only focus on providing a climate controlled wine enclave for their liquid collectibles, but also create a comfortable and elegant space for entertaining. Most wine collectors spruce up their wine cellar space to showcase their artistic taste and wine lifestyle. Incorporating wine cellar art into the wine cellar design can bring out a sense of wine country within the confines of the storage space. 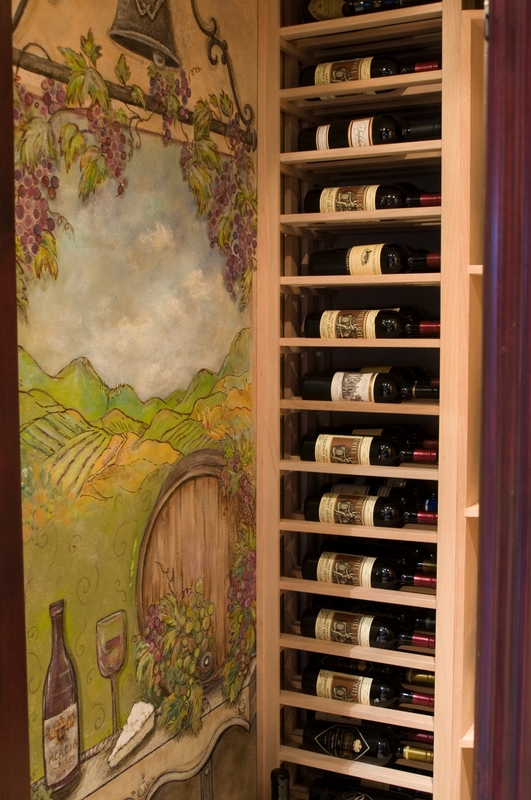 Wine cellar art can be in the form of mural, stained glass wall or entryway, or a mosaic tabletop. 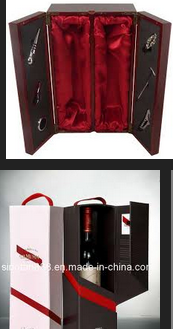 It provides endless possibilities for expressing one’s love of and desire for wines. Another emerging wine cellar art piece is wine barrel carvings. Wine barrel carving designs can be in the form of company logo, a landscape, grapes, wine bottles, human hands, and a lot more; anything that you can imagine. Wine barrel carvings are unique decorative pieces that can enhance the beauty of your wine cellar. 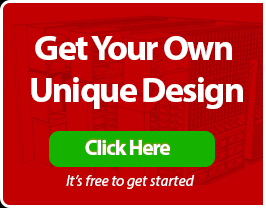 For more information about wine accessories, wine gifts and wine cellar art pieces, just visit Wine Cellar Specialists at http://www.winecellarspec.com/.